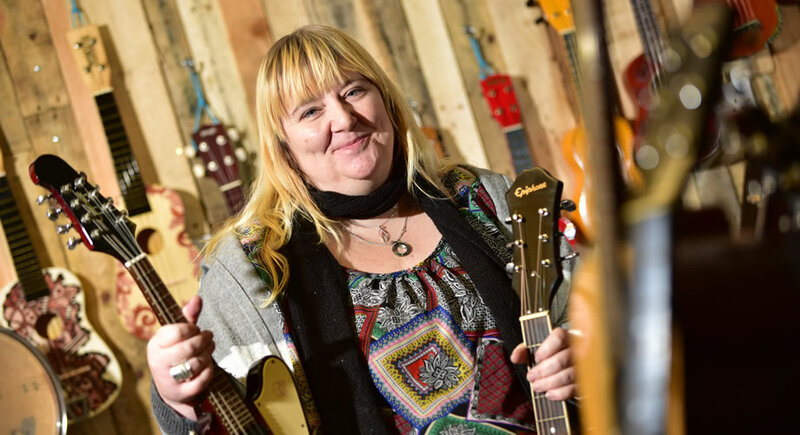 New to Chester Market is Intuneative which specialises in customised guitars and more. Lisa hand paints instruments, both pre-owned or new, anything bespoke. We are trading in our tenth year, predominantly at festivals and working with bands, both in the UK and USA. Unique to our business is to accommodate the customer’s needs; being type of instrument, budget and design. Encompassed with a great customer service we offer 12 month guarantee with all instruments. We offer a reward card on spend £10 or over. We offer a delivery service, charge apply if not local to Chester.